Commodity mold (OKAY-94.) 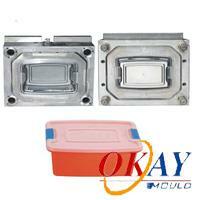 - Taizhou Huangyan Okay Mould Co.,Ltd. Established in 1999, Taizhou Huangyan Okay Mould is a reputed manufacturer of plastic molds, plastic injection and assembly. 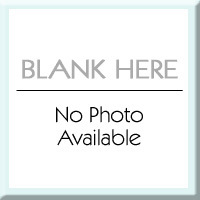 Our mould items range from home appliance, automotive parts, to commodity moulds. For commodity molds, we can produce pail, arm and armless chair, fruit crate, plastic containers and other customized moulds. After customer provides 2D or 3D drawings in DXF, DWG, etc., or just send us sample, we will start to make product blueprint and design mould assembly. For mould design and injection moulding, we adopt international advanced system such as CAD/CAM/CAE. We follow a strict quality control management to ensure that each mould components can be produced and inspected under standard drawing procedure. We are a professional OEM and ODM mould manufacturer; therefore, other than the commodity molds listed in our website, we can produce customized commodity molds as well.